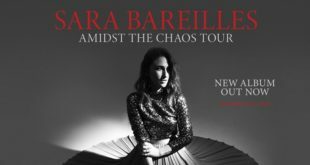 Bernadette Peters Announces US and UK Tour Dates – Fanfare Cafe – Entertainment Magazine and Event GuideUpcoming concerts, Broadway shows, movies…and more! 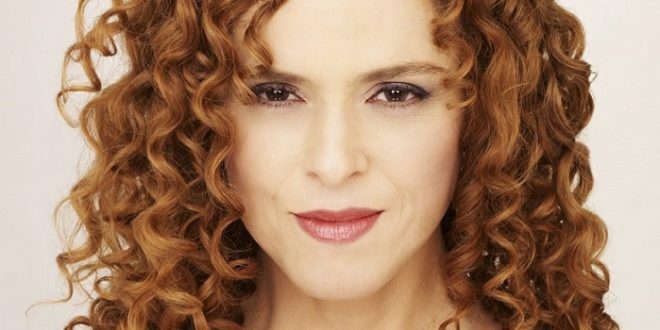 Three-time Tony winner Bernadette Peters, has announced a host of 2019 concert dates, including dates in the UK. Performances will include songs from Sunday in the Park with George, Into the Woods, and Hello, Dolly!, and more!